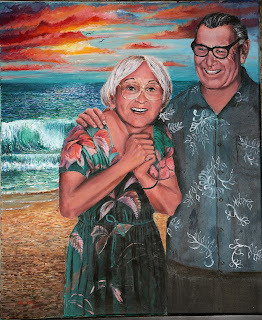 In the book I write about my parents and their love of the Ocean. My father passed away in 1985, and my mother will turn nighty-nine years of age on May 19th, 2016. Her greatest wish is be with him again. 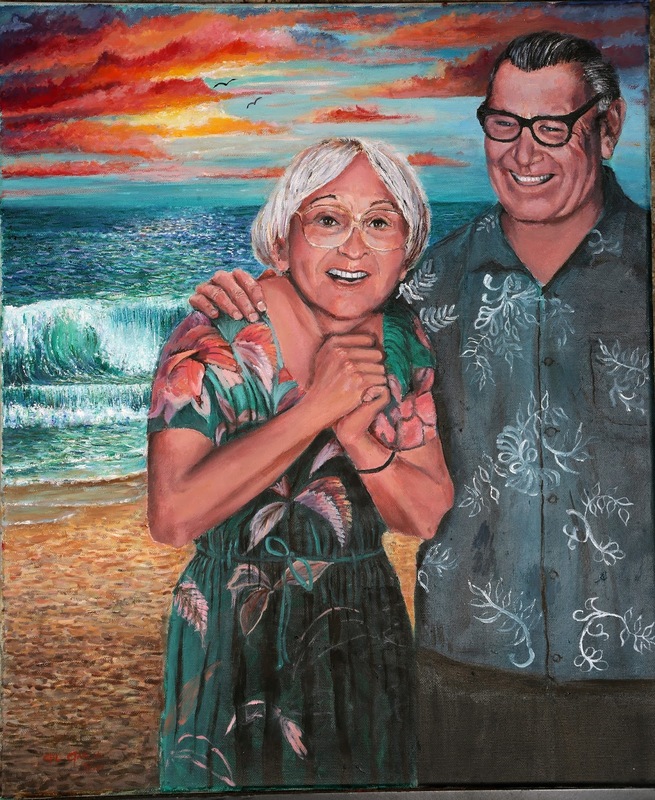 So I hurried to finish this painting I titled "Together Again."